Disclaimer: *Extra Charges will be applied for tire pressure monitoring system if applicable. 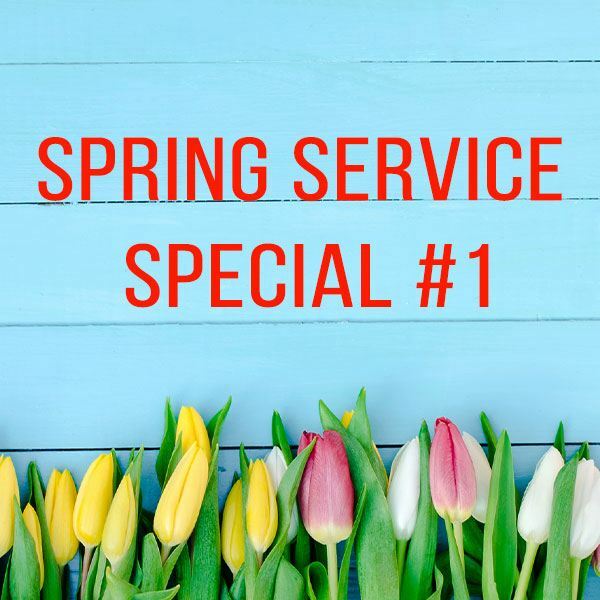 Offer valid with scheduled maintenance appointment at Formula Honda until April 30th, 2019. Restrictions apply. See Dealer for details.